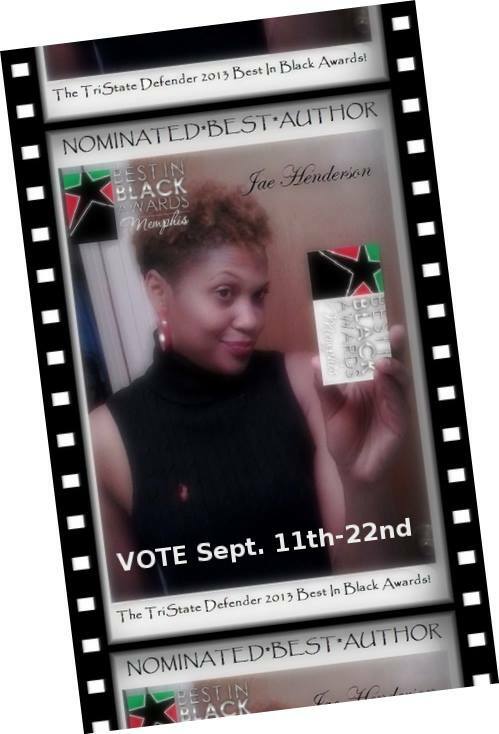 I have been nominated for the Tri-State Defender Newspaper’s Best In Black Award for Best Author. This is quite an honor. Please take the time to vote for me. The Best Author Category is #28. You can vote once a day from now until September 22nd. http://www.bestinblackawards.com/vote.php. 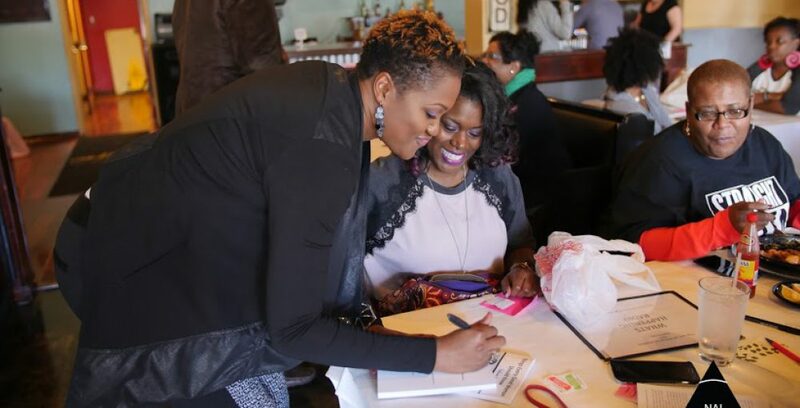 Join me and fellow author Megan Mottley for a chat about our books over a hot cup of coffee.